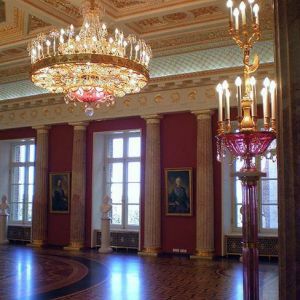 Large-scale restoration work on this famous Russian czars’ residence began in 2005 after the Russian government decided in favor of extensive renovations to the buildings. 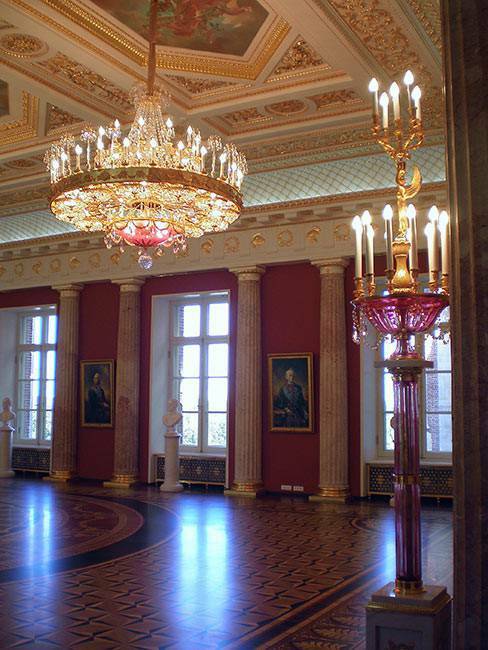 The original palace complex was built at the instigation of Catherine the Great, Empress of Russia from 1776 – 1785. 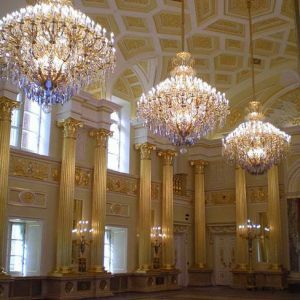 Built in Classicism and Gothic styles, the palace, surrounded by an ample park and a number of adjoining buildings, was to become a real architectural gem of Czarist Russia. 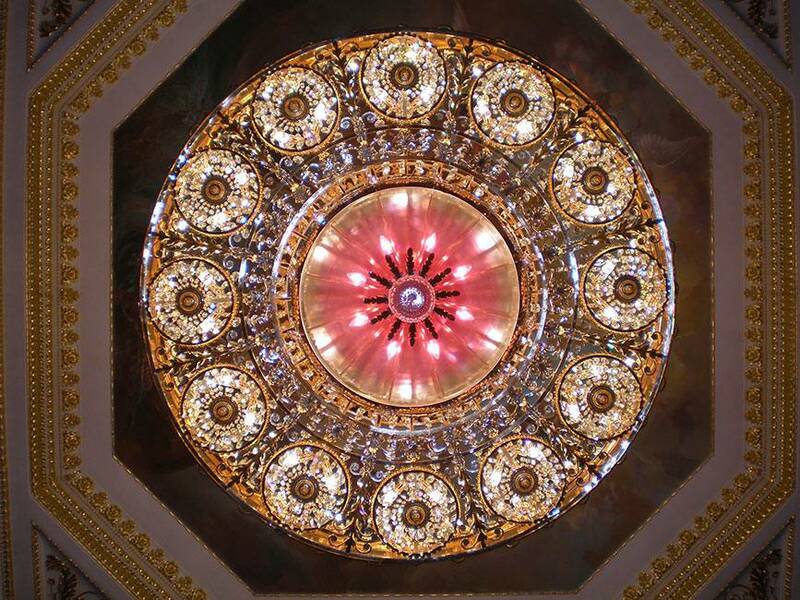 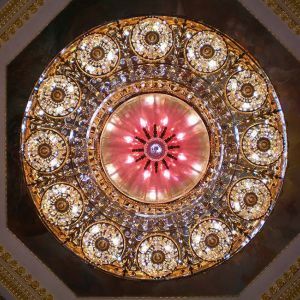 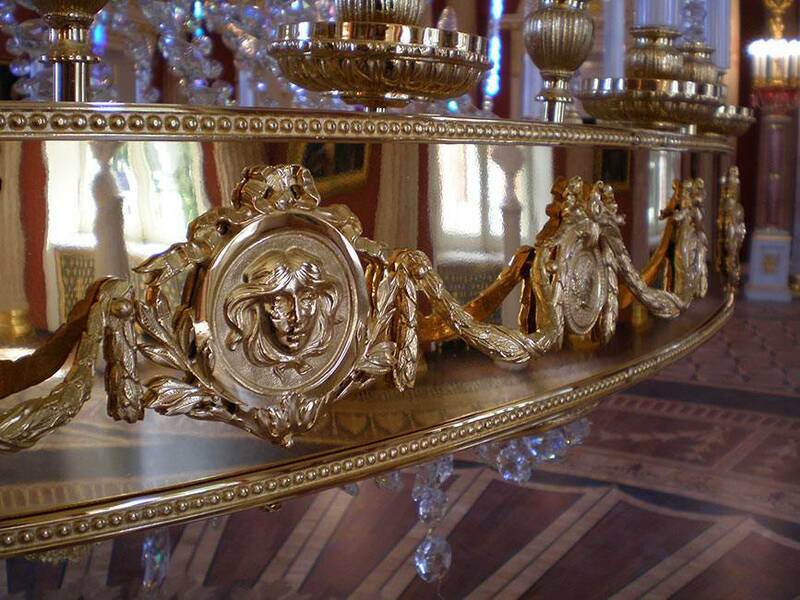 Preciosa was honored with the opportunity to participate in the lighting restoration at Tsaritsyno Palace. 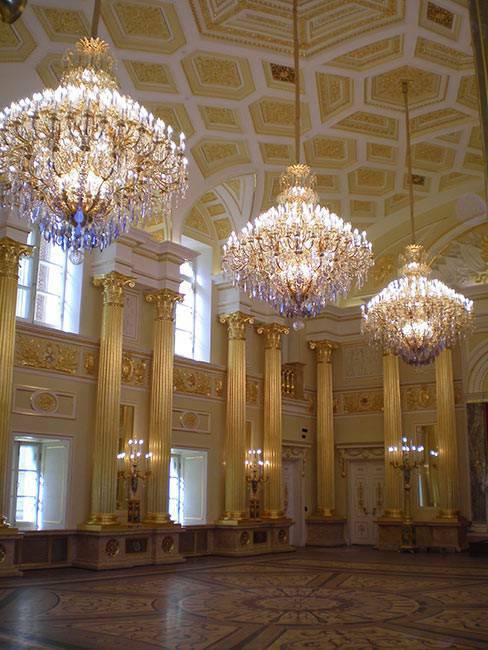 In August 2006, we entered into the restoration project in collaboration with Mosproject 2 Studio. 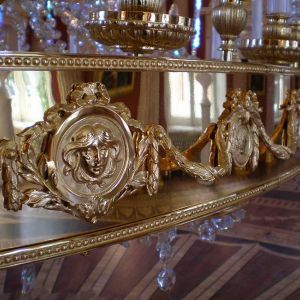 Our task was to design and manufacture period chandeliers for the palace, an order for which we are destined due to our long history of handcrafting classical chandeliers. 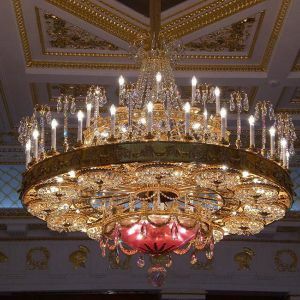 Our years of experience, professional competence and the skills of our craftsmen all combined to make every chandelier an exquisite adornment of the interior, with inlaid crystal, and decorated with bronze portraits and garlands. 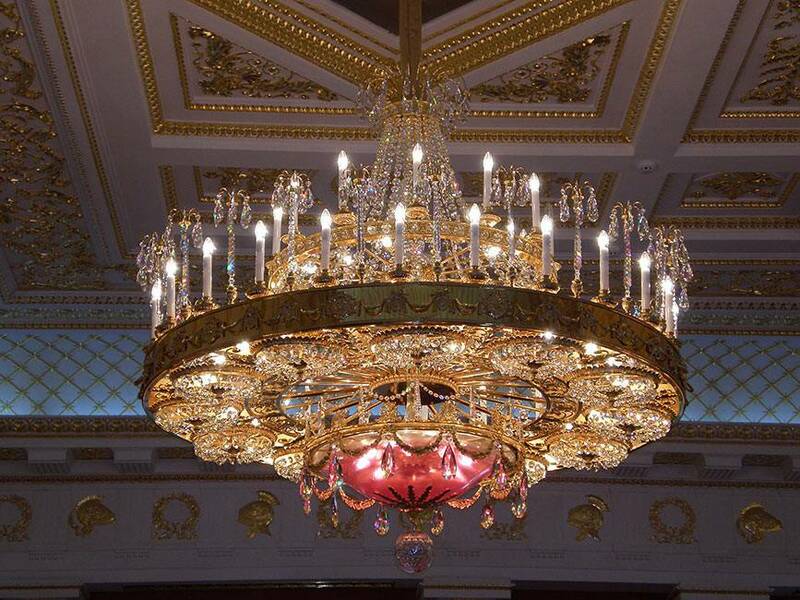 Everything was handmade in Crystal Valley, Bohemia, under the one roof of Preciosa Lighting.